A city in China is planning to launch an ‘artificial moon’ that will light up the skies as far as 50 miles around. 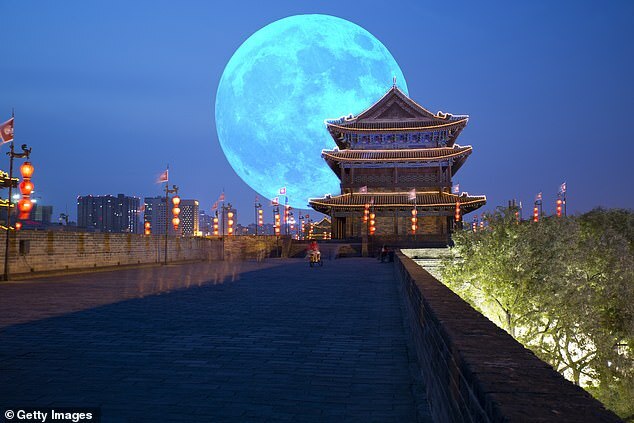 The so-called illumination satellite set to deploy over the southwestern city of Chengdu in 2020 is touted to be eight times as bright as the real moon, to cast a ‘dusk-like glow’ over the region, according to the People’s Daily. Posted by Mr. Cis on October 18, 2018.